Thermal blankets are intended to retain body heat and therefore they can help reduce the need to crank up the thermostat. 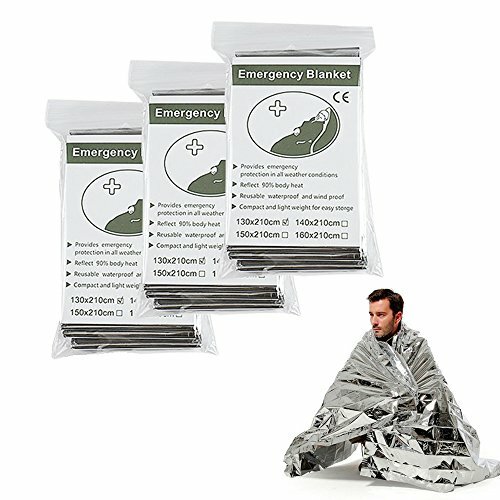 Thermal blankets can be used for all ages, both young and old. 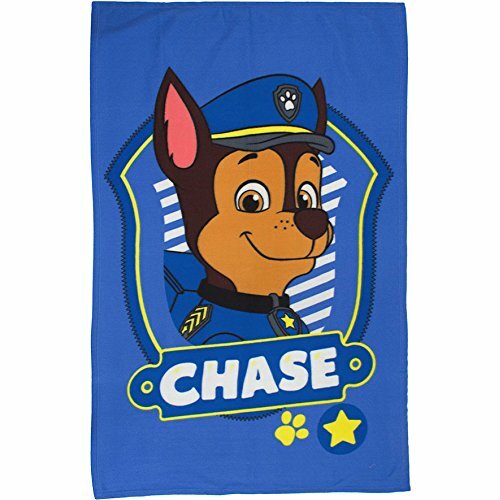 Children especially love character blankets, in fact, there nothing better than cuddling up to watch a film with your favourite Peppa Pig or Paw Patrol blanket on a cold winters evening. Thermal blankets come in so many different colours, styles and patterns that there is something that will appeal to every family member, including the family pet! Vacuum-metalized Polyethylene – Reflects 90% of radiated body heat ensuring you stay warm. 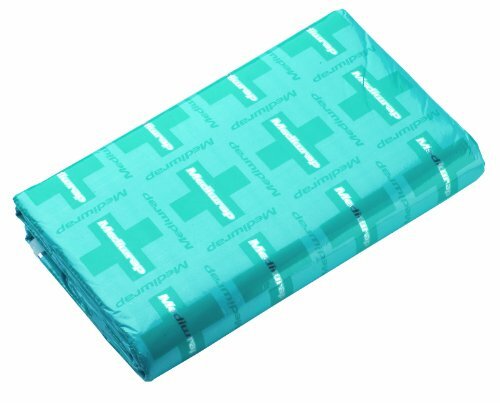 Heatsheets® Material – Waterproof and windproof to keep adverse weather conditions at bay. Durable – Resists tearing and will not shred like Mylar blankets. 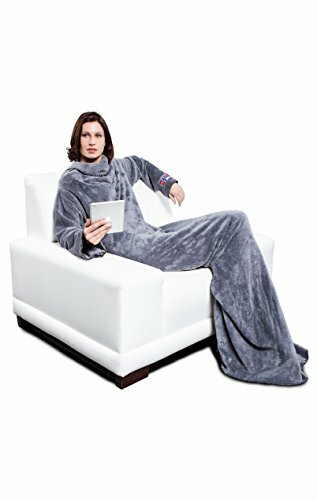 OVERSIZED THICK COZY blanket with sleeves, Super Soft Micro Mink Fleece on one side, Plush Sherpa fleece on the other. Covers shoulders, arms and keep hands free, will not slip down. 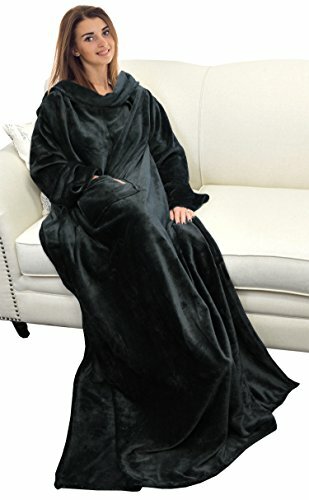 FEATURES: Outstanding softness, ultra-thermal, front pouch, stay warm from head to toe during winter while you are reading, playing, watching TV on bed, sofa etc. MATERIAL: 100% super micro plush polyester for soft touch and keep warmth in. All season use. 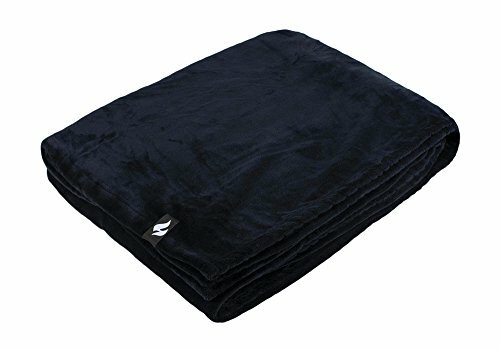 ULTRA SOFT AND LUXURIOUS: Super Soft Micro Mink Fleece wearable blanket with sleeves, covers shoulders, arms and keep hands free, will not slip down. 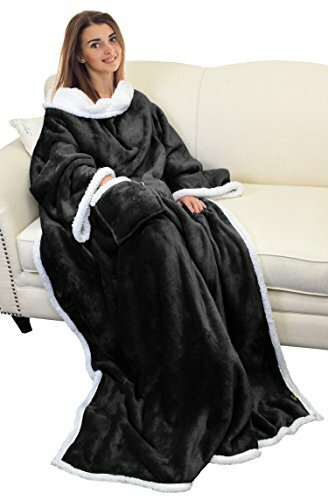 FEATURES: Outstanding softness, ultra-thermal, stay warm from head to toe during winter while you are reading, playing, watching TV on bed, sofa etc. 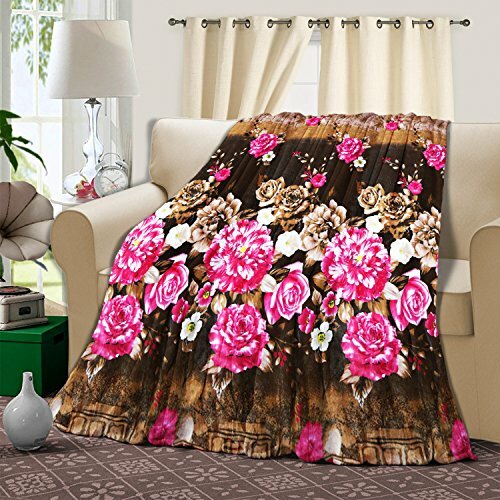 Extremely soft and Luxurious Material: 100% Polyester. Ideal as a throw over such as couches, beds, Armchair or sofa beds. 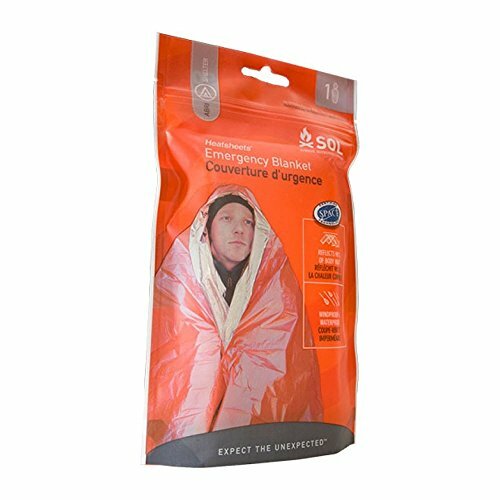 Manufactured from the best Weatherproof Material,6 Emergency Blankets per order. 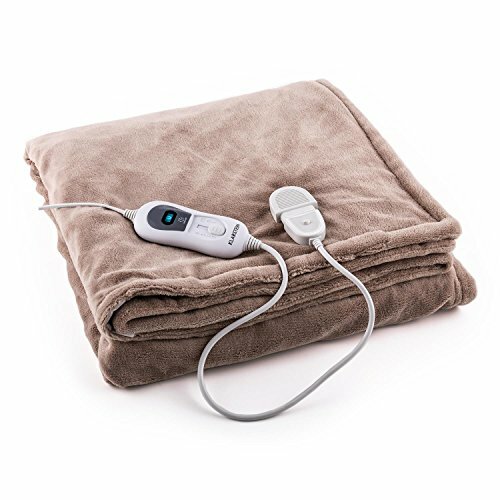 Excellent Heat Holding Capabilities at a 1.7 TOG rating, meaning this blanket will keep you warm all night long. 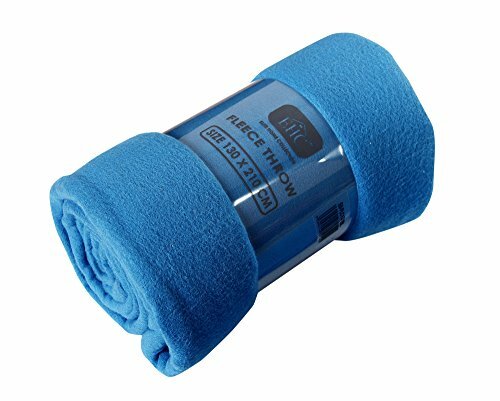 Heatweaver Fabric – Super soft, fleece material that has been developed with the main intention of being efficient at retaining heat. This blanket is a massive 180x200cm! Meaning it is extra cosy for those chilly evenings. DESIGNS : Elegant Floral patterns in modern designs and trend-oriented colours provide a modern sense of comfort and style . Two sided, hand-made duvet/blanket from high quality smooth cotton and soft and fluffy ‘Minky’ plush. The duvet is very snug, your baby will enjoy being cosying up under it, play with it and sleep under it. Ideal to use as cover for pushchairs, beds or cots. This lovely duvet can also function as a bedspread, child’s play mat or a simple blanket. Filled with thermal anti-allergic filling is perfect for chilly days and winter. 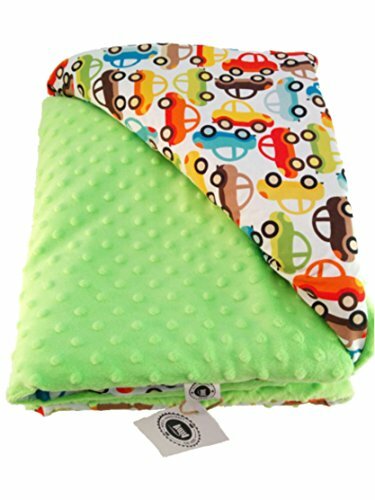 Accessories to match that can be purchased for complete set: swaddle blanket wrap for newborn, kids backpack, cot/bed bumper and pillow set, pushchair organiser and protecting strap pads for pushchairs or car seats. All handmade!